We’ll create a dream space you’ll love. Learn more at our FREE seminars. 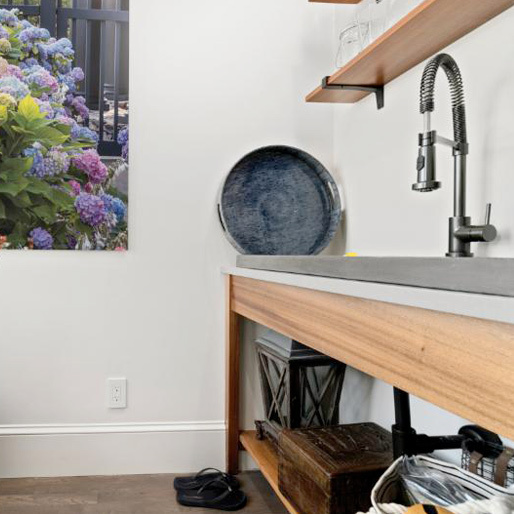 May 4 @ 9:30 am - 11:00 amRhode Island Kitchen and BathFrom creating an efficient workspace, to maximizing storage, selecting the right countertop, and more, learn how simple changes can make a big (and unexpected) impact! Bring your questions and be prepared to be inspired. 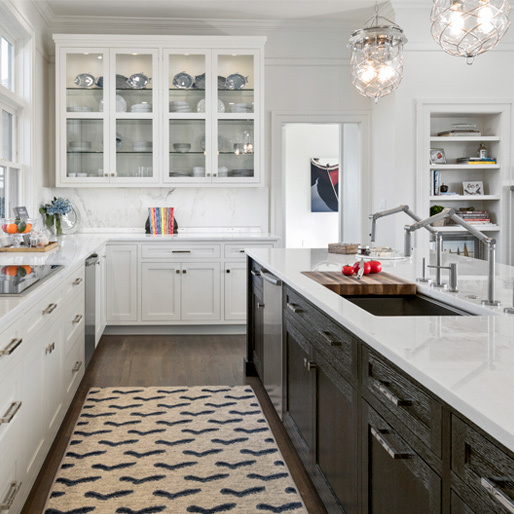 May 18 @ 9:00 am - 11:30 amRhode Island Kitchen and BathThinking about revamping your kitchen or bath? Join us as our award-winning designers share the latest in kitchen and bath layouts, interior design styles, material options, styles, finishes, colors and design. Be prepared to be inspired! We are Obsessed with every detail from idea to completion. We start with questions. Why? Because we want to truly understand your lifestyle and how you’ll use your new space. Then, we’ll visit your home to measure and discuss ideas with your budget in mind. Gain a true picture of the possibilities! Review design concepts with our 3D modeling software to see how your new space could look and feel. With your feedback, we’ll transform your concepts into detailed plans and guide you through the myriad of product choices to prepare the roadmap for your new space. Construction begins and your vision comes to life! Your satisfaction is always guaranteed with our Quality Assurance and Five-Year Workmanship Warranty.